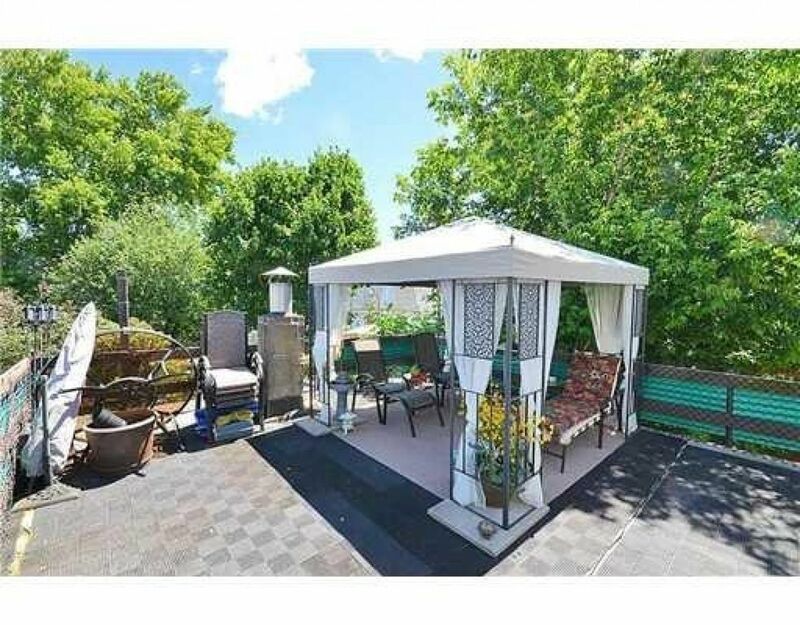 Spacious, bright, renovated detached home 3 km from the center of downtown with a large private rooftop deck with BBQ. Plenty of free private parking, fully equipped accommodation with all the comforts of home. Ideal location for visiting Ottawa's highlights & attractions, business or simply for relaxing. We are centrally situated, walking distance to grocery stores, 1 block to transportation and just under 4 km to the Parliament Buildings, the Byward market, and close to museums, restaurants and much more. Whether for pleasure or business, in small or larger groups it will surely satisfy your needs. Let us know if you have specific requirements and we will let you know how we can accommodate. We are situated in a residential area, walking distance to all amenities & transportation. Parks, jogging paths & playgrounds are just around the corner as are Loblaw's, pharmacies, LCBO, etc. We are situated in a residential area, walking distance to all amenities &amp; transportation. Parks, jogging paths &amp; playgrounds are just around the corner as are Loblaw&#039;s, pharmacies, LCBO, etc. Extra person fee of 25 per person per night after the first 6 guests.